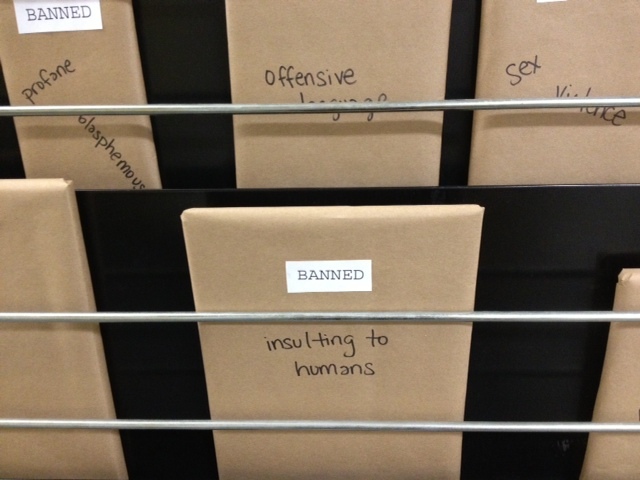 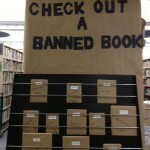 In solidarity with this week’s Freedom to Read activities, I helped to create a banned book display at the Ontario College of Art and Design University’s Dorothy H. Hoover Library. 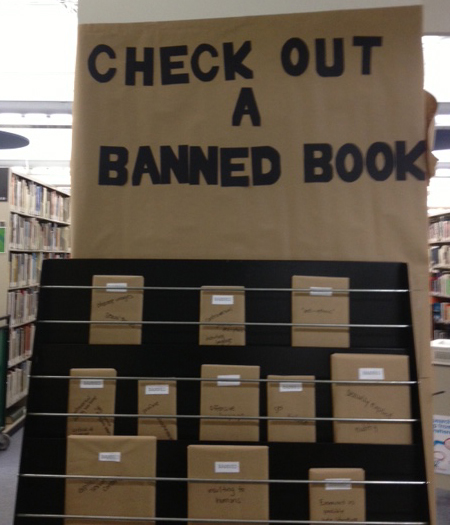 Students who don’t have time to read a book can still participate through our Censorship in Conversation wall. 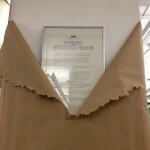 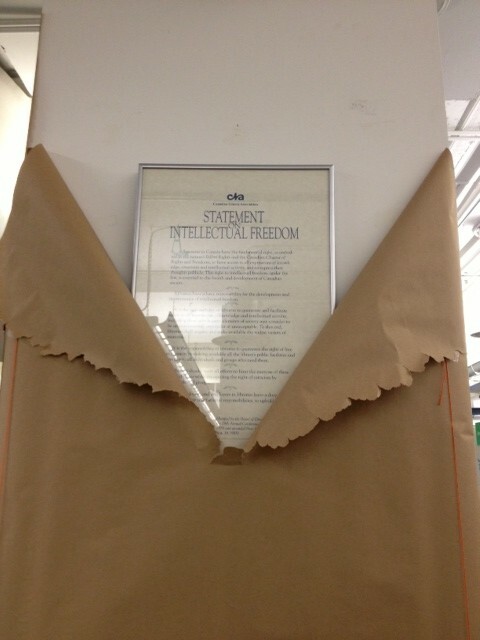 Along with the books, we also wrapped the pillar behind the display with craft paper so that students can contribute by drawing and writing their thoughts and feelings on Intellectual Freedom. 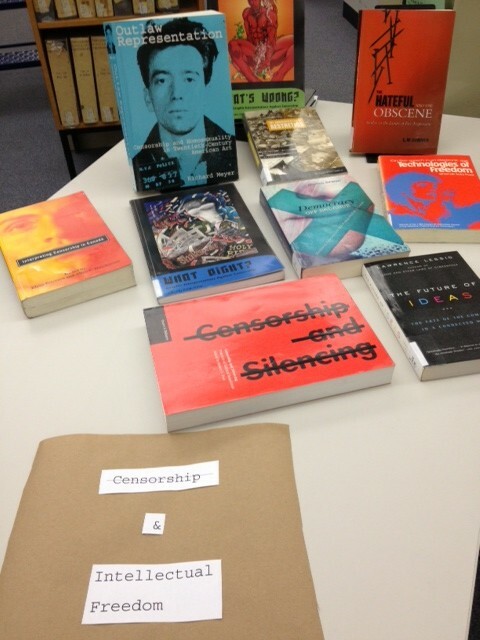 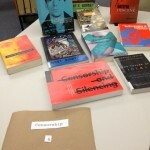 Click the images below for a better look at the Banned Book display and the accompanying Censorship and Intellectual Freedom book collection.